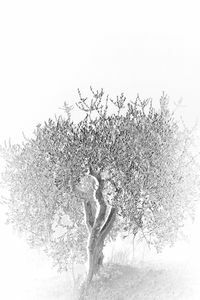 When Lawrence Durrell wrote about the taste of black olives being as old as cold water, he was saying they are as old as Western civilization itself. 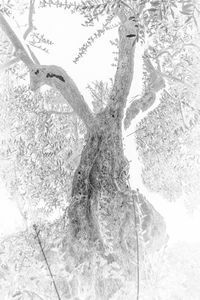 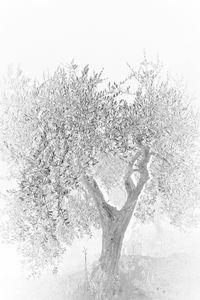 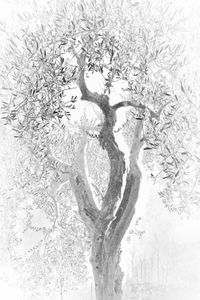 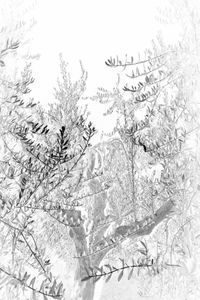 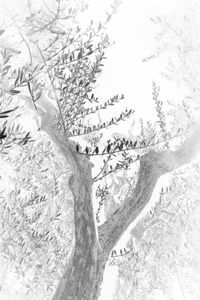 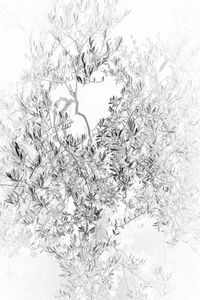 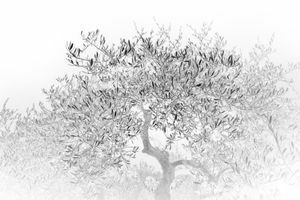 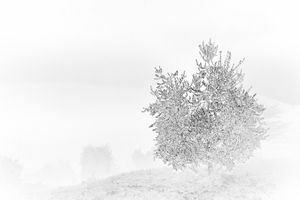 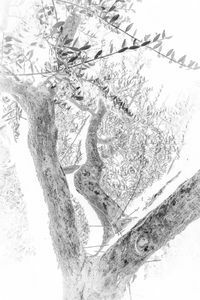 The olive tree has wrapped its arms around the history of the Mediterranean. 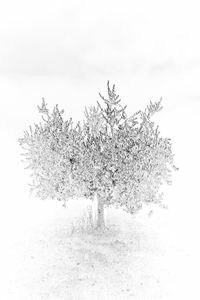 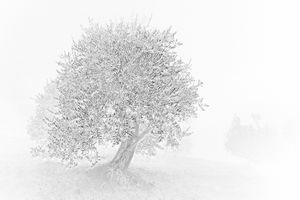 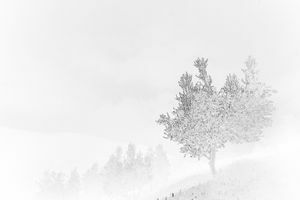 This series is simply portraits of a few humble trees from a lineage that spans thousands of years.